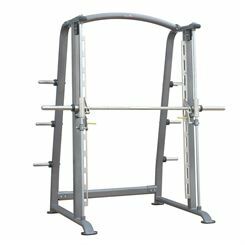 Smith machines can be found in most commercial gyms, but they are also a great choice for those, who want to build strength at home in an easy and versatile way. 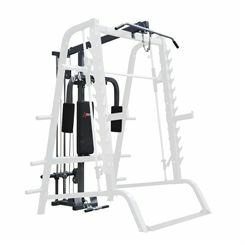 They allow for performing different types of exercises and motions. You can use them with or without a bench. 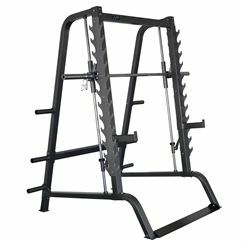 The possibility to move the bench to different positions and angles allows for making your workout more varied and effective.